Are you getting “Class not registered” error when trying to run any application on Windows10? If your answer is yes then you are in the right place. 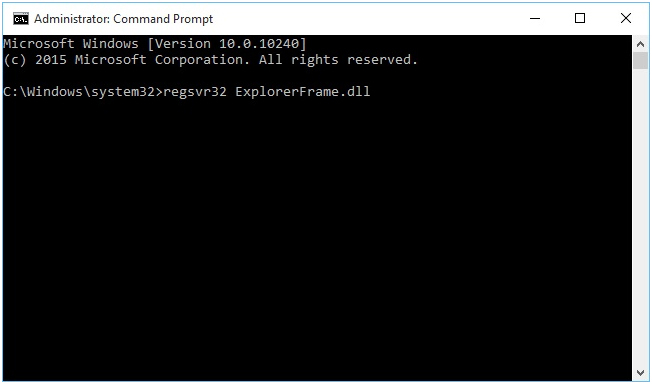 In this blog, you will learn how to fix class not registered error on Windows 10. This error can affect almost any apps installed on Windows 10 PC or laptop. You may face error when try to run Google Chrome, but Google Chrome isn’t the only application affected by this issue. This issue can happens because of iCloud, so to fix it you have to iCloud . Step 2: Find iCloud, and right click it and select End Task. Along with, you can also disable iCloud from booting up by using Task Manager. 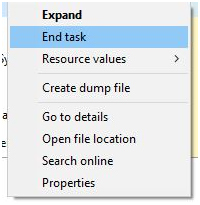 Step 1: Navigate to the Startup tab of task manager Window. Step 2: Find iCould, right click it and select Disable. Step 1: Press Windows Key + R to open the run dialogue box and type dcomcnfg. Hit Enter or click OK to run it. 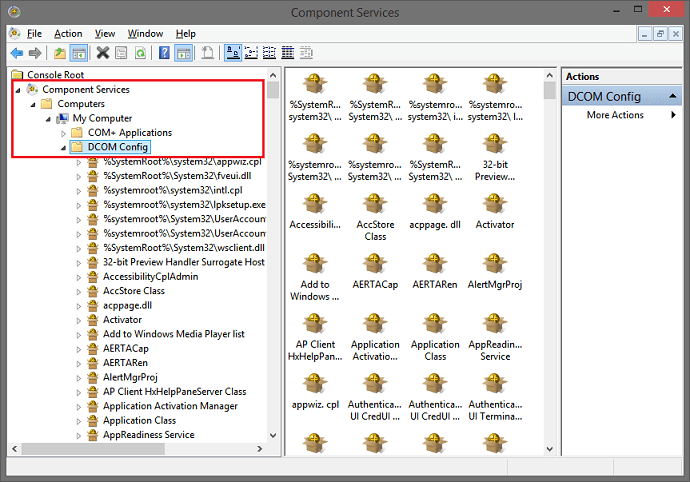 Step 2: You will see “Component Services window”, navigate to the Component Services > Computers > My Computer. Step 3: Double click DCOM Config. Step 4: Some warning messages will appear just click Yes. 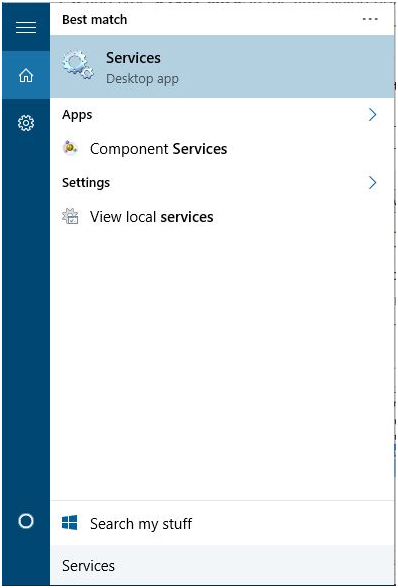 Step 5: After it, close the Component Services and reboot your computer. Step 1: Open the Task Manager and navigate to the Details tab. 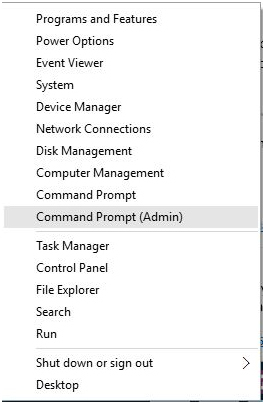 Step 2: Here, you should search explorer.exe and right click on it then select End Task from the menu. Step 3: From the Task Manager navigate to the File > Run new task. Step 4: In the new task window you have to type explorer and hit the Enter key. Hence, the explorer gets rebooted and everything gets fixed. Step 1: Open the Settings, to do this press the Windows + I and then choose the Change PC settings. Then click on the Accounts section. 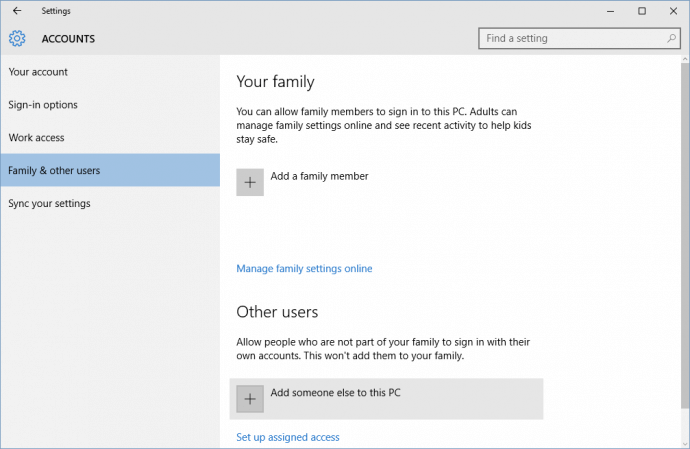 Step 2: From the left side of the menu select Family and other people option and then click on the Add someone else on this PC. 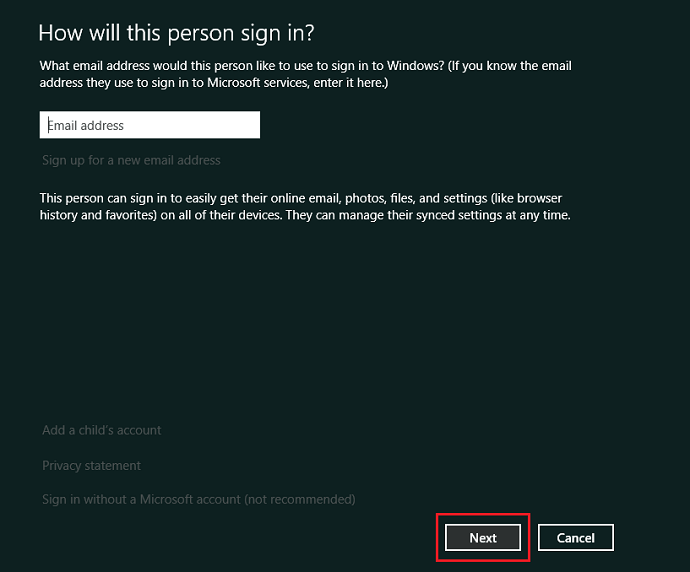 Step 3: Sign in by using your Microsoft account e-mail id and then click on Next. Step 4: Again log out from your current account and sign in with the new one. How to fix “Class not registered” Error in Edge? Step 1: Open search box by pressing Windows Key + S, type Default Programs. From the list of results select Default Programs. 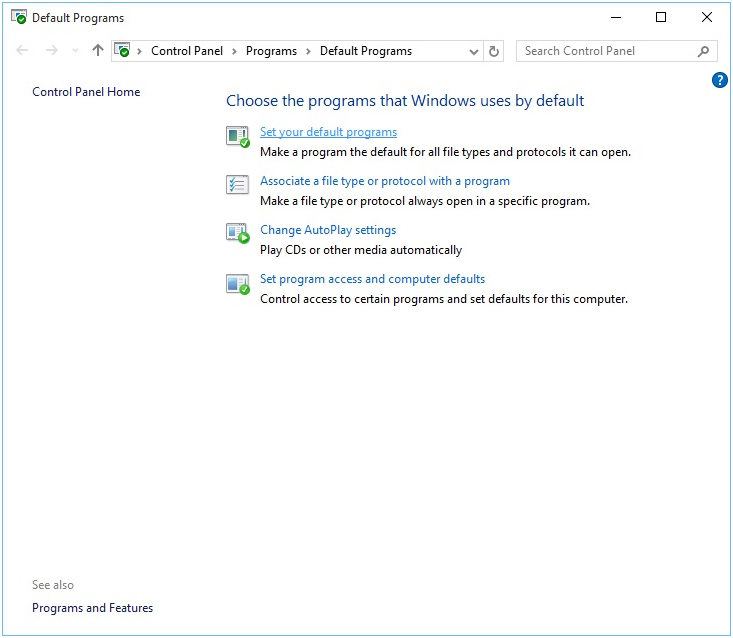 Step 2: You will get “Default Programs window”, choose set your default programs. Step 3: From the listing present at the left side, find Microsoft Edge and click it. After it, click Set this program as default. Step 4: Click OK to save the changes. Step 1: Open the search box by pressing Windows Key + S and type Services. 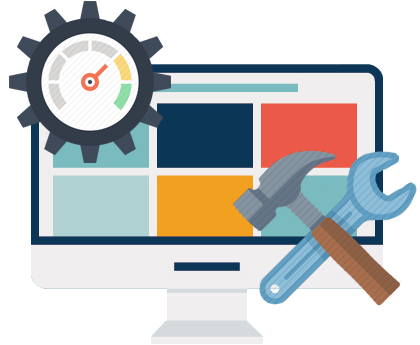 Select Services from the list of results. 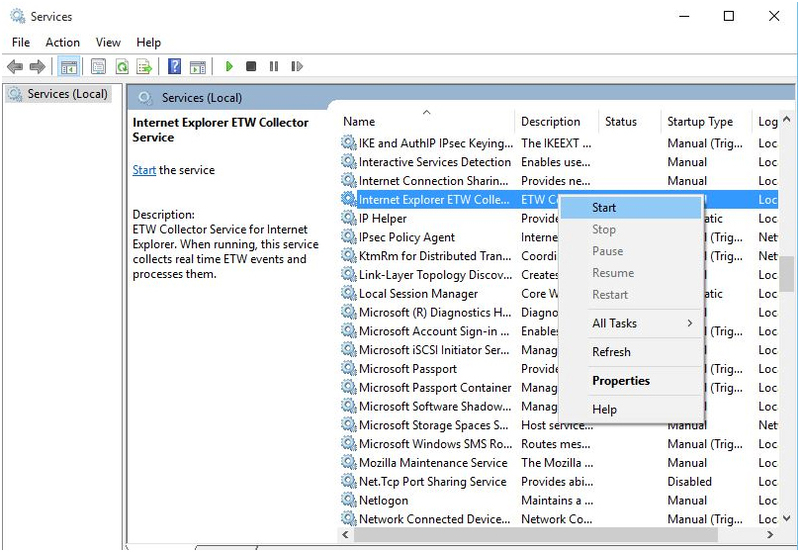 Step 2: From the list of services find Internet Explorer ETW Collector Service, right click it and select Start. All the above-given solutions are very effective, it is recommended that apply them carefully. How to Fix “Class not registered” Error with .jpg files on Windows 10? 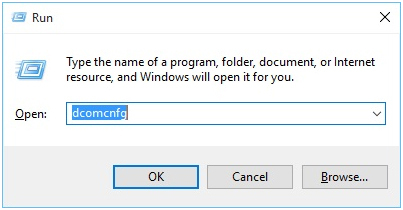 Step 1: First you have to download a file from (http://cdn2.howtogeek.com/wp-content/uploads/2015/08/Activate-Windows-Photo-Viewer-on-Windows-10.zip), and run it. It is a .reg file that will automatically change your Windows registry and turn on the Windows Photo Viewer on your system. Step 2: Now, right click on any image present on your system. Step 3: From the menu select the Open with > Choose another app. Choose the Windows Photo Viewer from the list. Choose Always use this app to open .jpg files and then click OK to save changes. Step 1: Go to the Settings > Apps > Default apps. Step 2: Scroll down to find out Reset to the Microsoft recommended defaults. Then click on the Reset button. 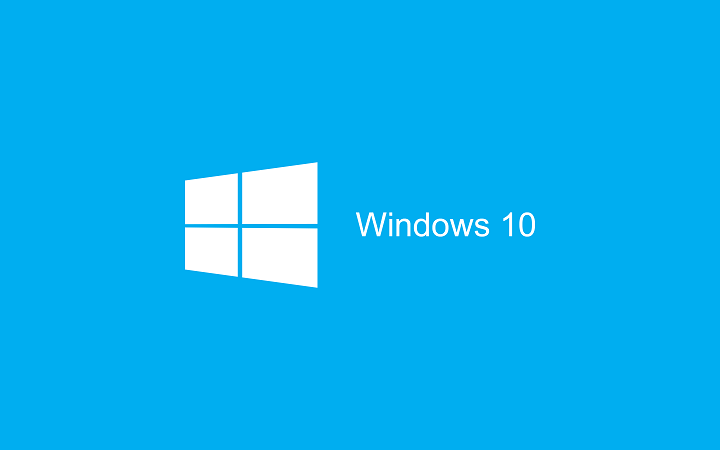 Apply the given solutions one by one and Fix ‘Class Not Registered’ Error on Windows 10. All the given solutions are very simple but effective to solve this issue. Hello there, I’m still unable to fix this issue. This occurs when I try to open any image saved on my Dell laptop. Any help will be appreciated. 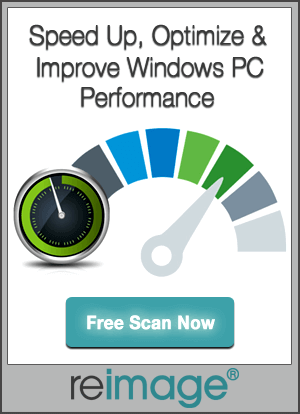 Right click on any image  select Open with  Select another app  Select Windows Photo Viewer from the list. 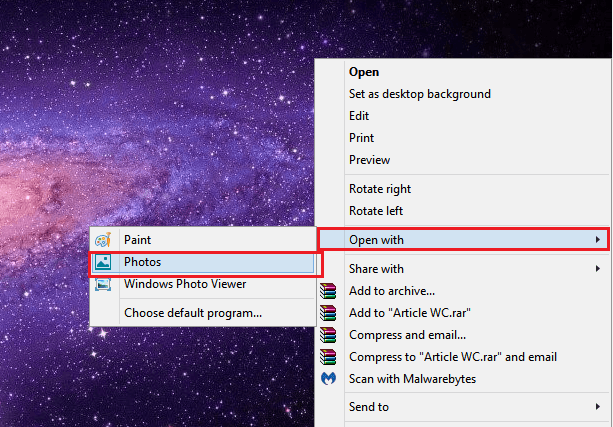 If you want to open photos only with the Windows Photo Viewer then select Always use this app to open .jpg files Click OK.